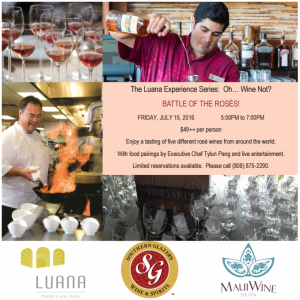 This Friday, July 15, the lounge will host Battle of the Rosés! Guests will enjoy five different Rosés from around the world that will be expertly paired with dishes by Executive Chef Tylun Pang. 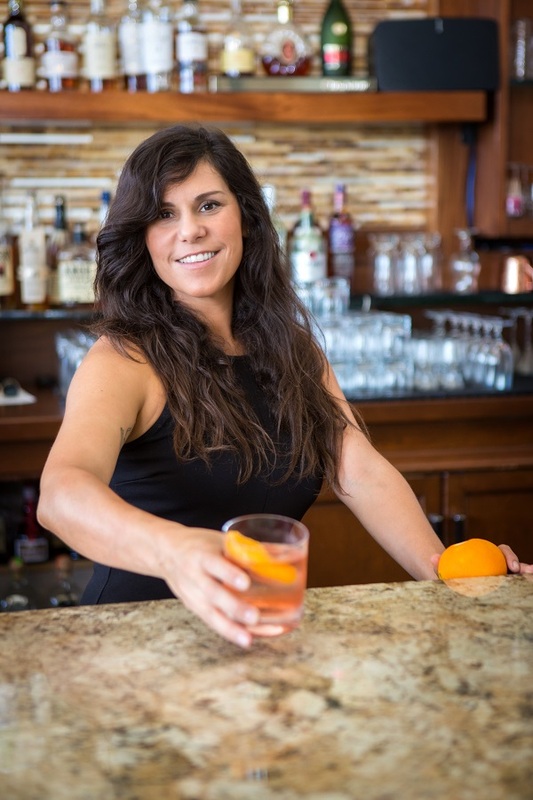 Luana Lounge has partnered with Southern Wine and Spirits and MauiWine for the event, which will feature Rosés from Italy, France, Spain, California and Maui. 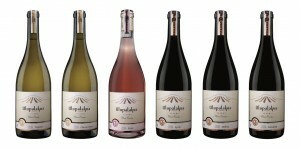 On every third Friday of the month, the hotel’s lounge bar will host a different wine event featuring live entertainment. 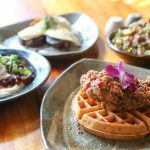 Luana offers a taste of Hawai’i’s culture through cocktails, locally-inspired cuisine, music and fashion in an unrivaled setting. 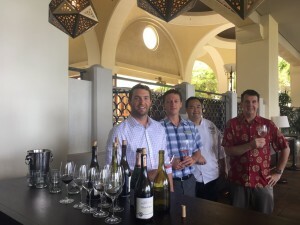 Luana Lounge hosts Battle of the Rosés as part of its wine series at Fairmont Kea Lani on July 15. Courtesy image. 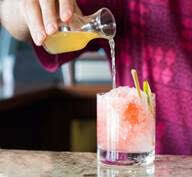 The resort’s lobby bar is open from 5 p.m. until midnight, with Happy Hour between 5 and 6 p.m.